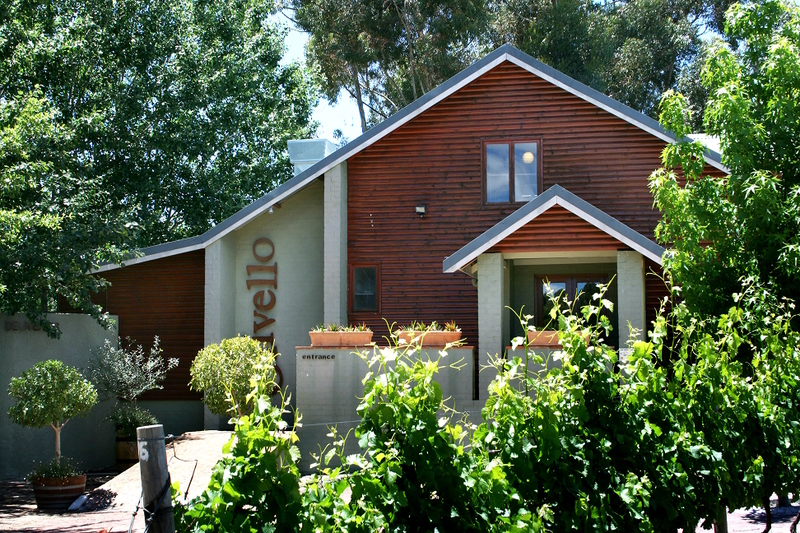 Olivello Restaurant is located on the Marianne Wine Estate at the foothills of the Simonsberg Mountain. Vineyards on side, a small lake on the other, Olivello is a charming, bucolic escape in the Winelands. Just 45 minutes from Cape Town, we are ideally located minutes from the N1. A stone throw from Paarl, Stellenbosch and Franshhoek.